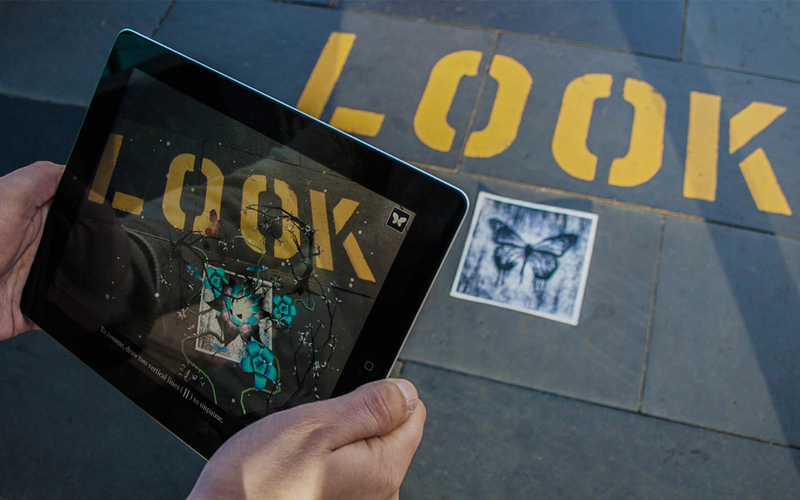 Multi award-winning NZ band Shapeshifter have always positioned themselves on the cutting edge of technology when it comes to their music and putting their work into the digital medium. With the release of their single ‘Monarch’, the band wanted a music video that would captivate and extend beyond the confines of conventional broadcasting media (like television), to capture the interest of a more social and online orientated audience. 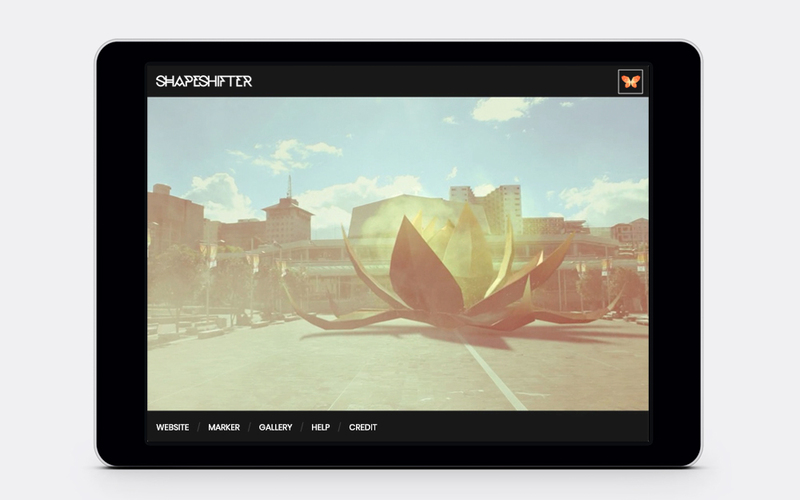 The app allows Shapeshifter to engage with their world-wide audience, opening up a two-way dialogue with fans whereas traditional music videos are simply a one-way projection.